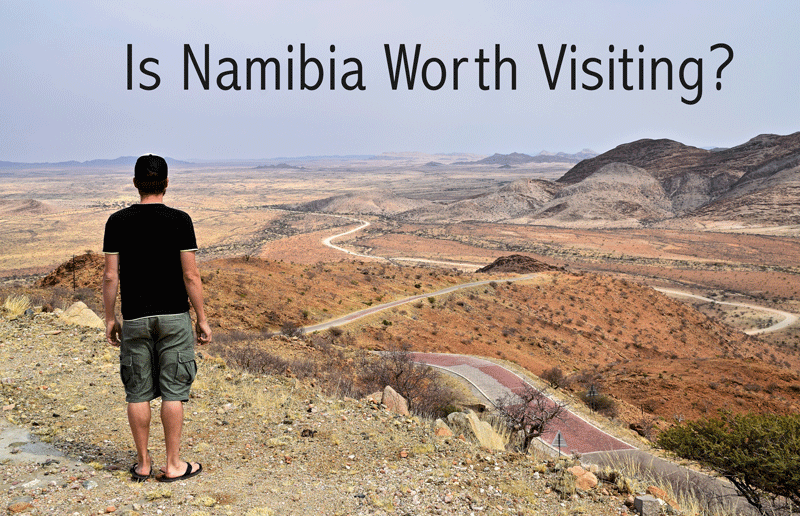 After coming back from Namibia, many people asked us immediately, if the country is worth visiting. It's hard to even hear this question since we basically had the time of our lives there, and it's even harder to put in words, why it's SO special. Okay, let's see if we did a good job. So, without further ado, read below, why Namibia is worth visiting! 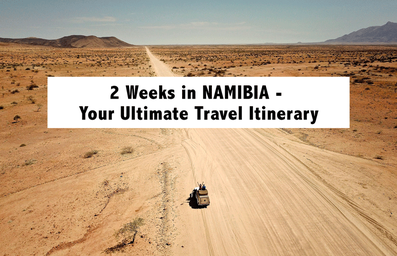 SEE ALSO: 2 Weeks in Namibia - Your Ultimate Travel Itinerary! 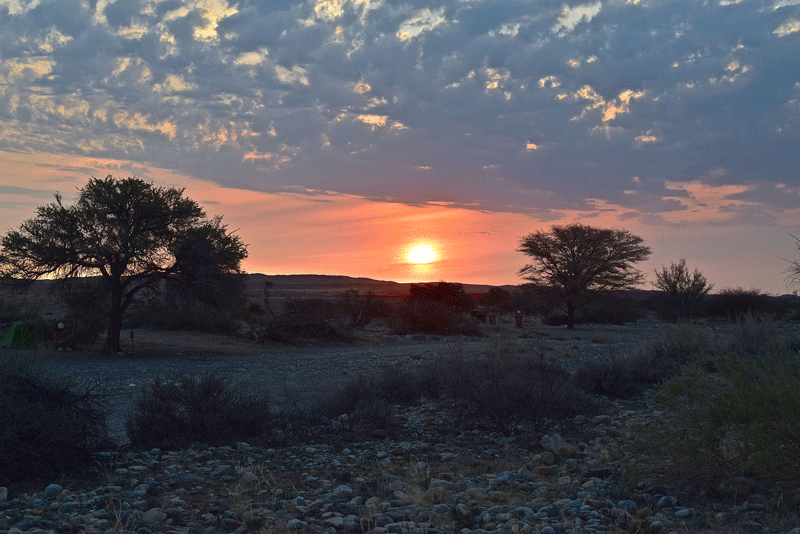 Here are a few reasons why Namibia is worth your time! 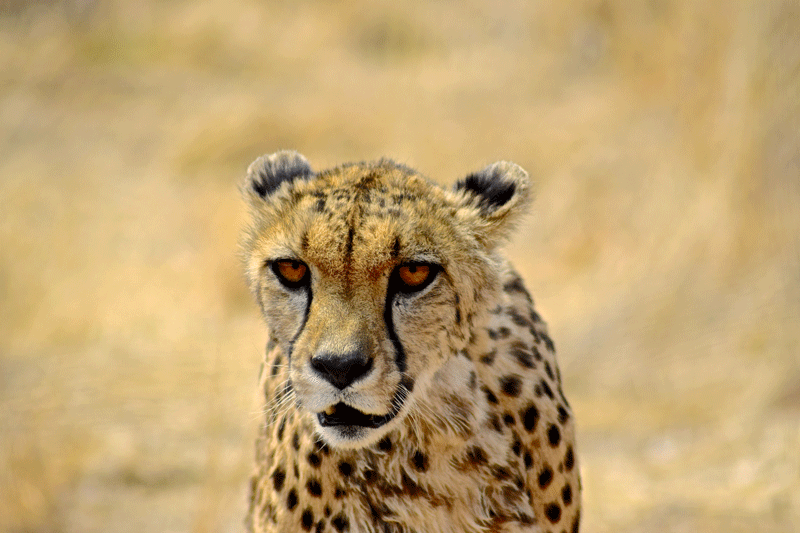 When it comes to wildlife watching, Namibia is the place to go! One doesn't need to go into a national park to encounter animals. 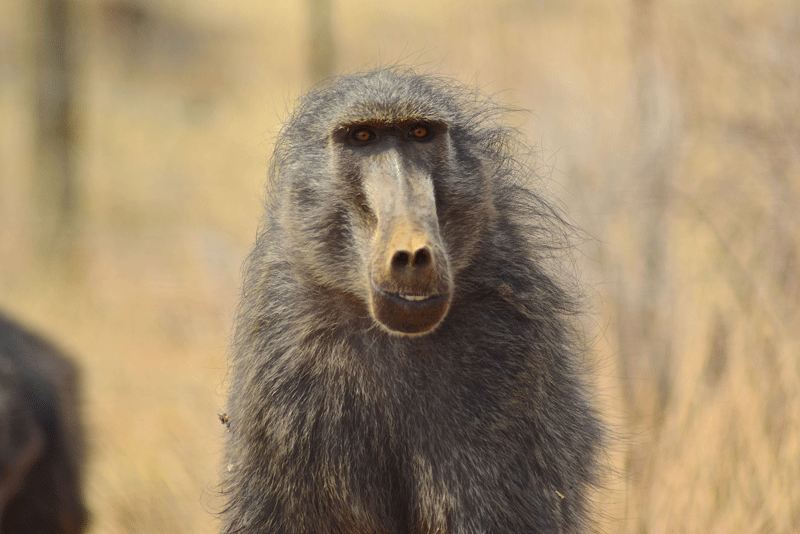 There are high chances that you see baboons and warthogs crossing the road while driving, colourful birds (like blue or zebra style) flying around and springboks eating grass just next to the road. Or imagine walking along the coastline and observing dolphins and flamingos! Really cool! However, not visiting the national parks with all its wildlife would be a huge mistake! 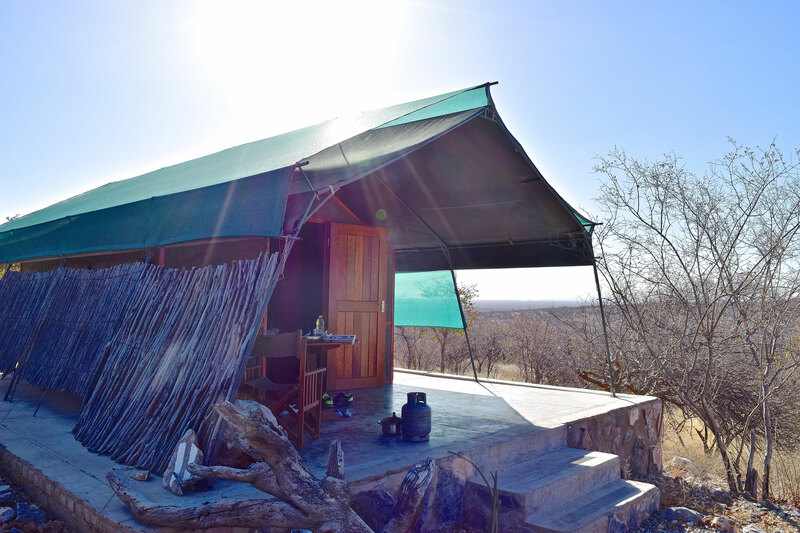 The Etosha park, the Okonjima nature reserve, Caprivi Strip are just some of the places where you'll have the chance to observe the animals just close to you. N/a'an kuse Sanctuary is another place worth visiting - it accommodates orphaned and injured animals not being able to be released safely back into the wild. 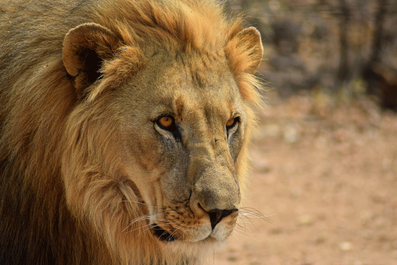 We did a tour with called Carnivore feeding tour and saw lions, cheetah, caracals, leopards, wild dogs and baboons. A day we will never forget. 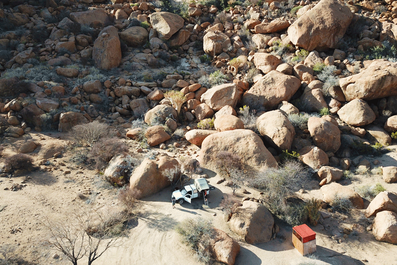 Why would camping or staying at lodges be a reason for visiting Namibia, you might ask... well, camping is so cool in Namibia - the places are fully equipped and the scenery is usually spectacular! You might rent a 4x4 jeep with a tent on the top of the roof, as we did, and enjoy the glory of camping. Lodges are also worth your time, as they come with beautiful architecture and indoor decoration. Do both! We mostly went into camps with some exceptions, when we went glamping or hired a beautiful lodge. 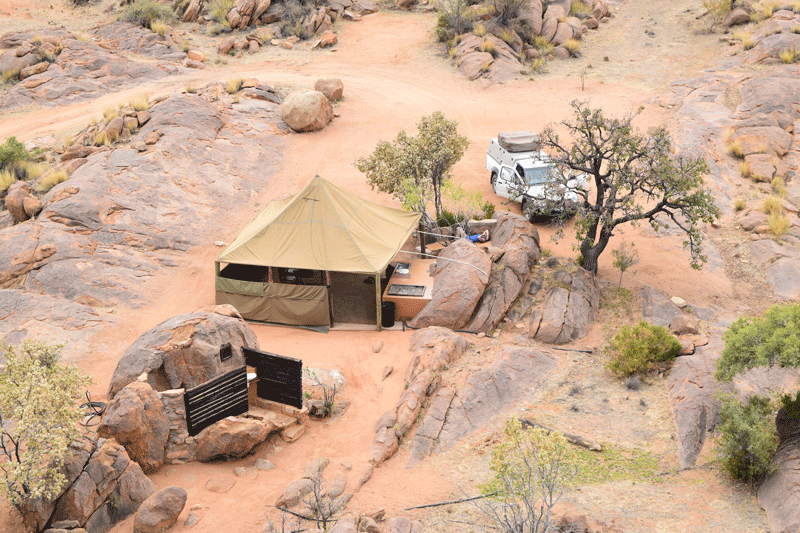 Some cool camps we've been to: Namibgrens guest farm camping, Spitzkoppe Rest Camp, Mowani Mountain Camp, Okonjima Bush Camp, Mondjilla Safari Lodge etc. Namibian locals are exceptionally friendly and very polite. They like to help if any kind of situation. We immediately got help at the airport when we haven't find our rent-a-car company - We got offered a phone to call the agency and the guys stayed until there was a solution to our problem. Also, when we had a flat tyre, someone, without asking, started changing the tyre. 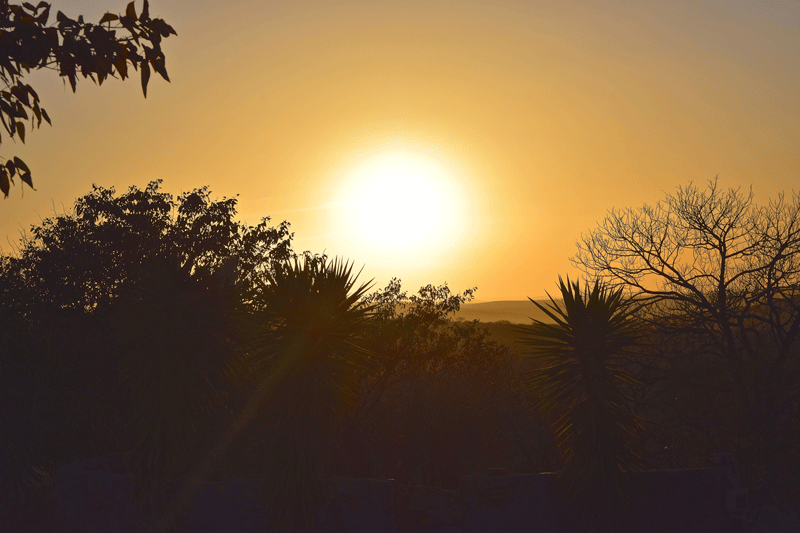 Roadtrippin' is one of the reasons why visiting this African country is worth it. It's so much fun and the nature is so beautiful, really! Half of the time in Namibia (or even more than that) you will actually spent in the car. I know, that doesn't sound really encouraging but it's quite adventurous. 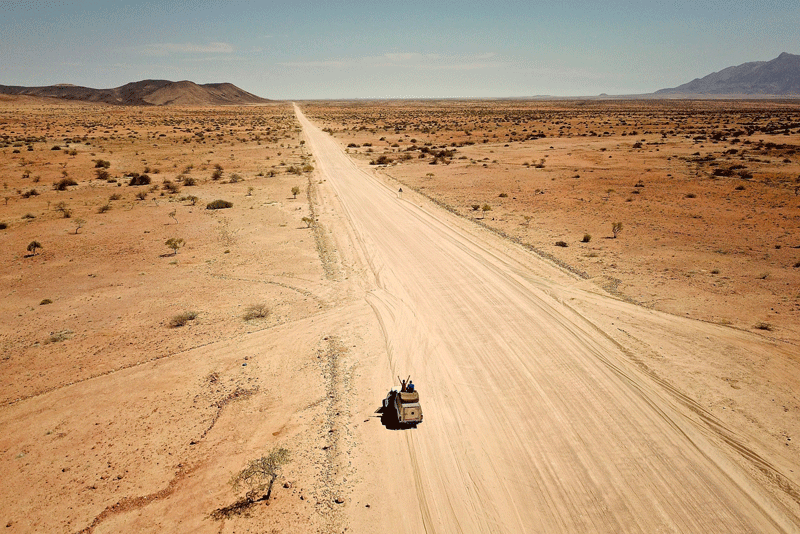 In Namibia, the road itself is the actual goal of travelling there, not the end destination, as this might be the case in the majority of the countries. 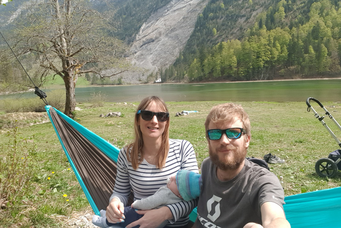 The thing is, the landscapes change dramatically every few hours, the vegetation as well, the animals can be seen from the car window, and seeing all this is definitely worth the time in the car! 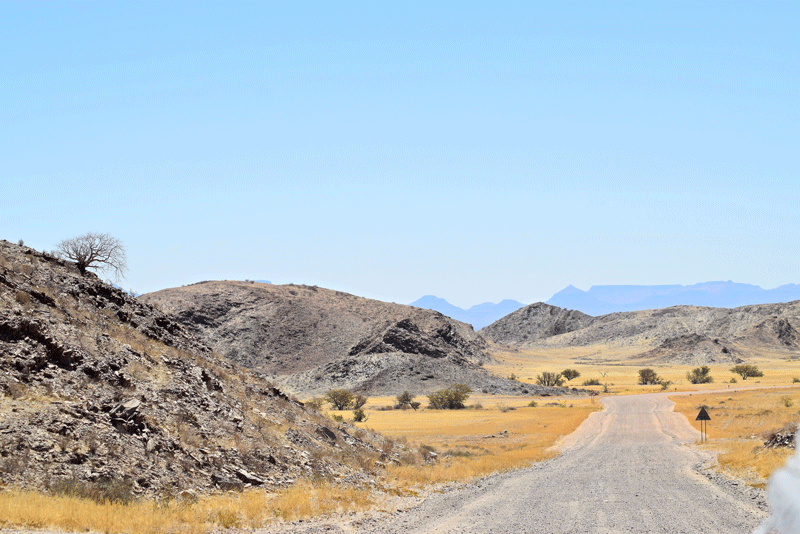 As already mentioned before, the landscapes in Namibia change a lot while driving from South to North or West to East of the country. 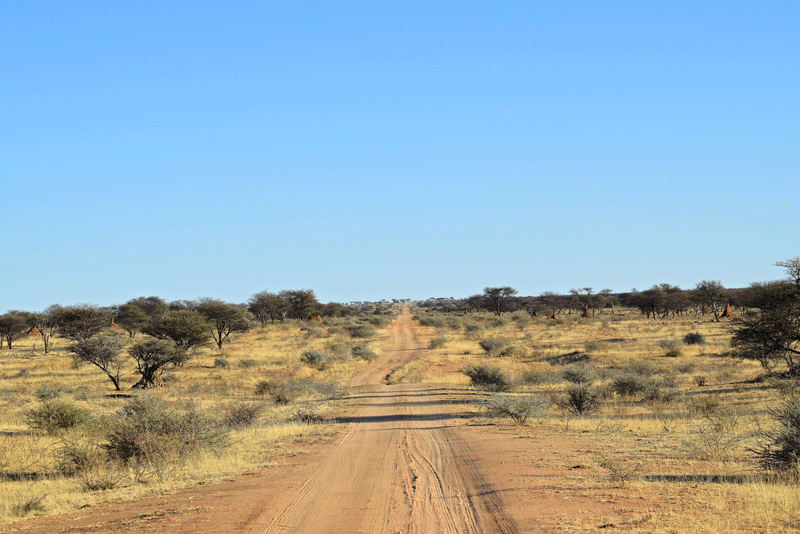 The country consists of 5 geographical areas: The Kalahari Desert, the Namib Desert, the Great Escarpment, Central Plateau and the Bushveld. There are dunes, boulders, canyons, hills, mountains, savanna, rivers, salt dried lakes, the ocean... 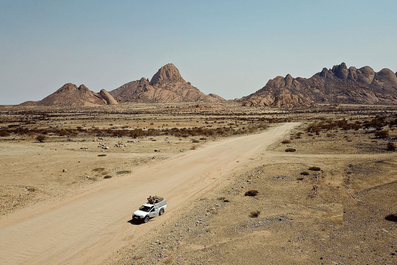 The most impressive are Spitzkoppe, the area around Twyfelfontein, the Skeleton Coast and the Namib Desert. It's amazing to see so many different types of landscape! 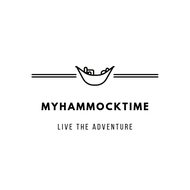 Hey, Namibia offers a bunch of activities! Swakopmund, the city on the western coast of the country, is the centre of activities, which will boost your adrenaline for sure! 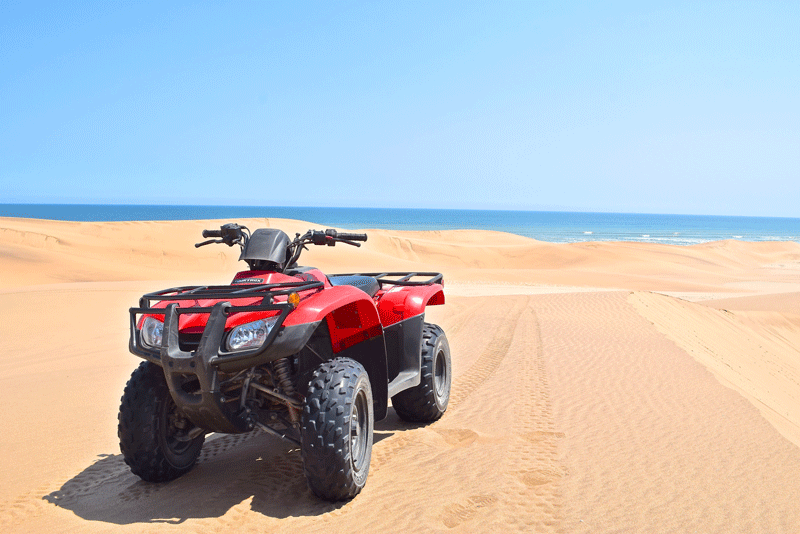 You can go skydiving, kayaking, sailing, ballooning, sandboarding or as we did, quad biking in the Namibian dunes! That is so much fun and fully recommendable. In order to explore the desert animals (spiders, snakes, geckos, scorpions), you can do a Living Desert Tour near Swakopmund. 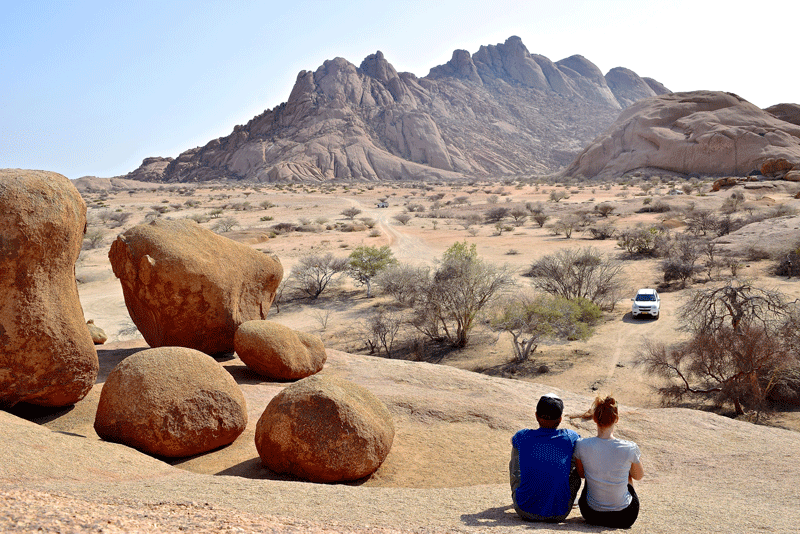 The Spitzkoppe area is a great place for rock climbing, if this is your kind of activity. 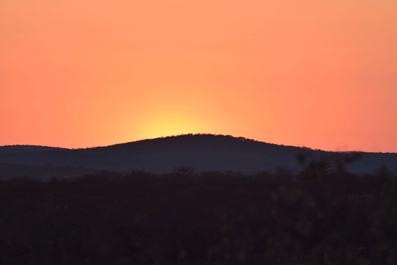 Hiking can be done at the Waterberg Plateau, in the Erongo and/or Naukluft mountains. 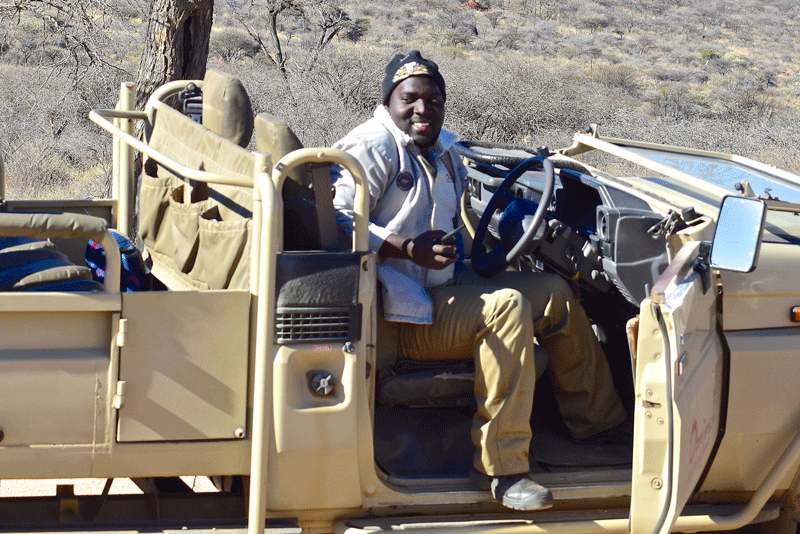 Other than that, there are safaris available at Etosha national park, Okonjima, Damaraland, Erongo etc. 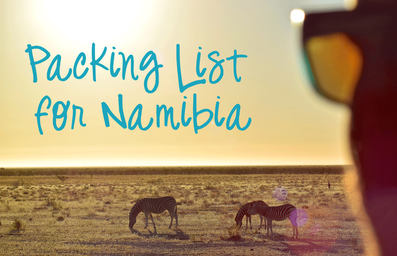 You won't be bored in Namibia, for sure! There are many points in Namibia where one can observe the beautiful and diverse landscape. 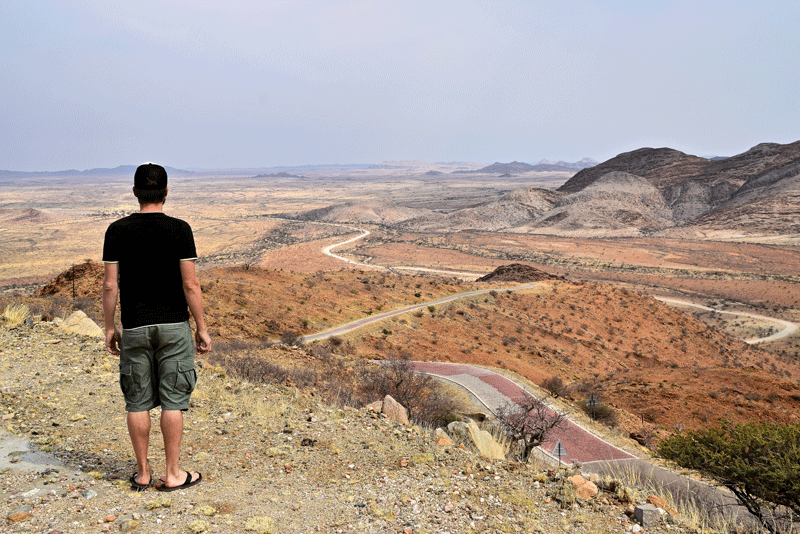 One of those is the Spreetshoogte Pass, connecting Windhoek and the world famous Sossulvei. 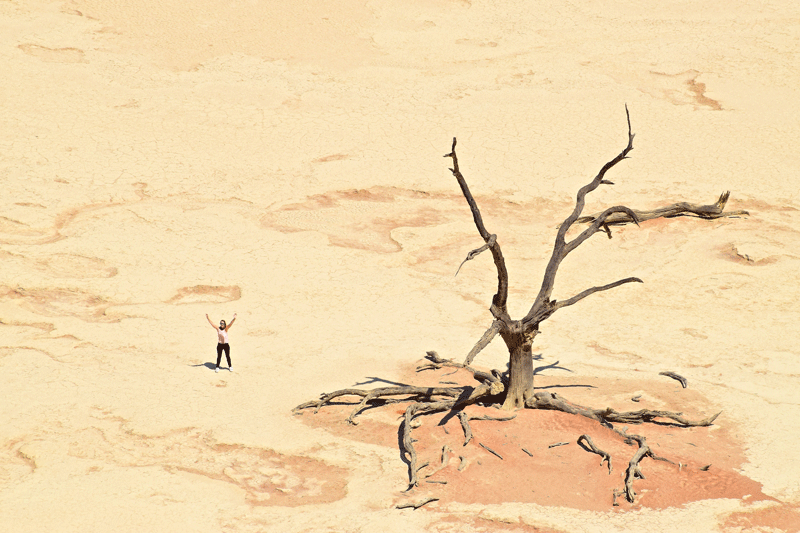 The Waterberg Plateau in the northern part of the country offers many beautiful views while hiking. 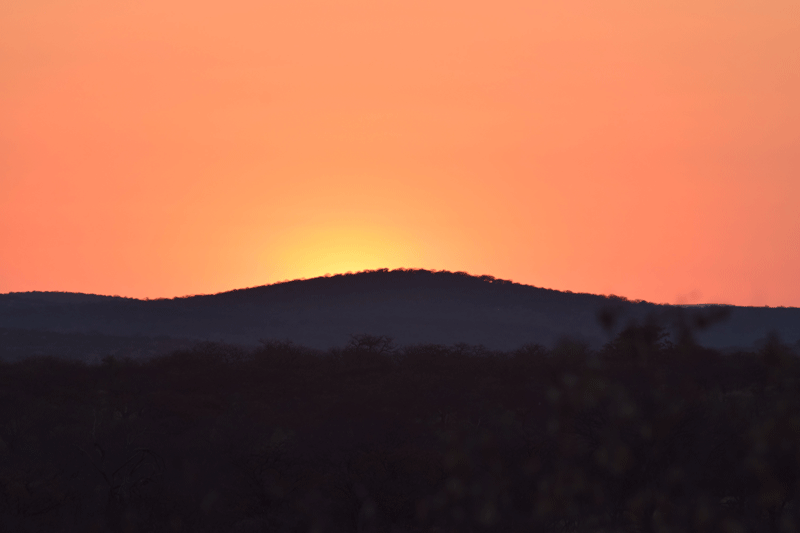 Also in the Okonjima nature reserve at the day visitor centre there is another viewpoint over the wildlife park which one blows away! Waking up in the morning with these beautiful sunrises is a great reason for visiting Namibia. 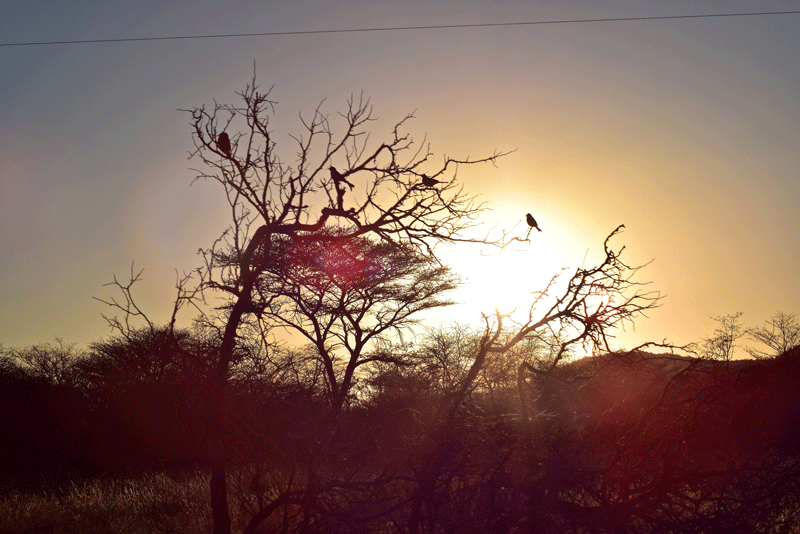 If you decide going on safari, sunrise is a perfect time for encountering animals in the wild. 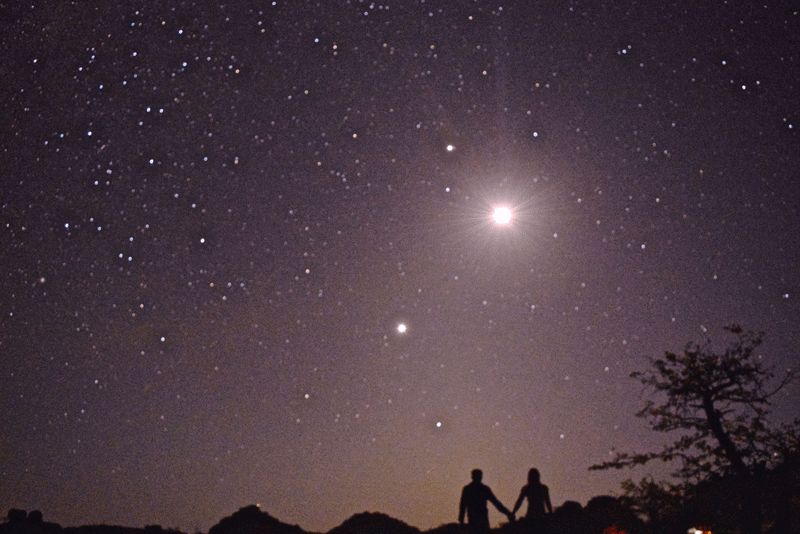 We've been to more than 55 countries on this beautiful earth but we both agree that Namibia is one of the countries everyone on this planet should visit once! 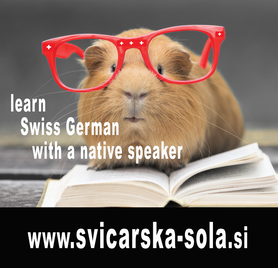 It covers simply all what a traveller is usually looking for! 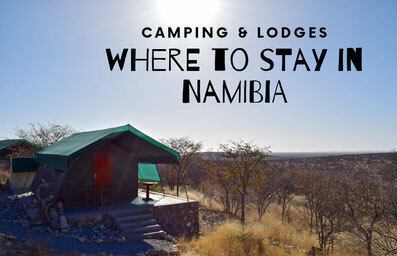 Are you considering going to Namibia? When are you planning to go? Share it in the comments section below!